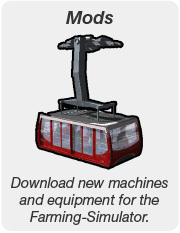 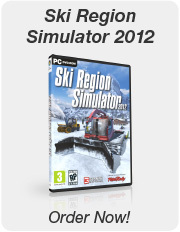 Welcome to the offical website of Ski Region Simulator. 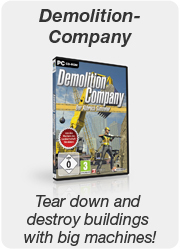 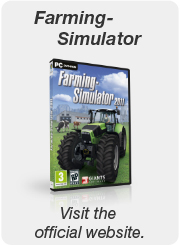 Here you will find the latest news, updates and other information about the game from GIANTS Software. 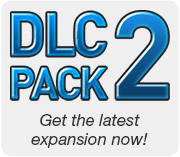 Our moderators and other users in our online community will help you with support issues in our online forum. 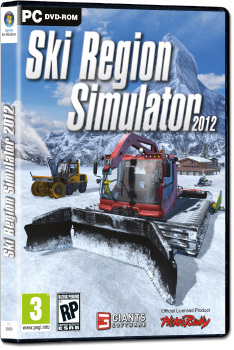 Have a lot of fun with Ski Region Simulator.